There isn’t a more appropriate way to start a detox than with a fresh juice that will trigger the natural cleansing function of your liver. 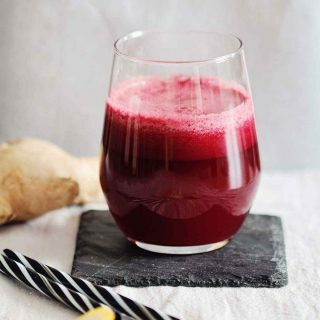 Beets are among the most powerful detox foods – they contain minerals and loads of antioxidants that protect our cells from oxidative damage and stress, and also help the liver detoxify. Their sweet and earthy taste is perfectly balanced by the freshness of cucumber and lemon, both powerful alkalizers. 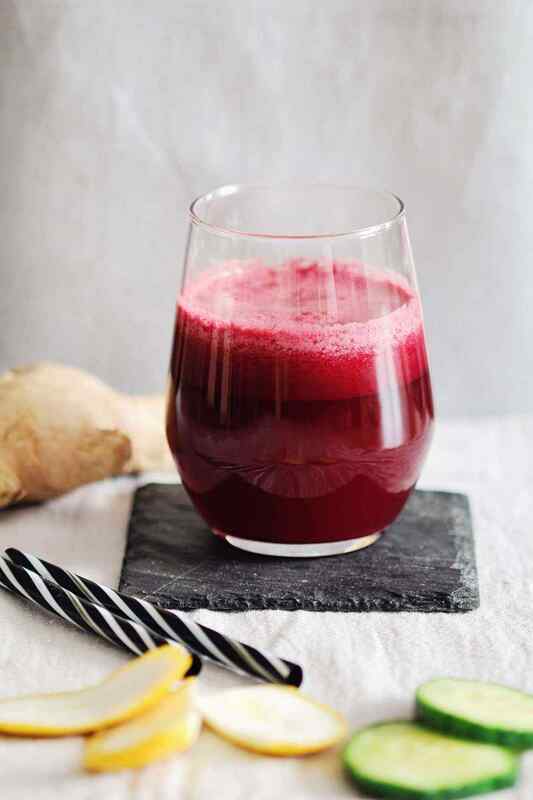 Ginger boosts circulation and stimulates digestion, helping your body flush out toxins. Raw Honey and Apple Cider Vinegar Detox Drink - Work for Weight Loss?